Tis the season to get locked down! After the global frenzy caused by Kimye after announcing their engagement on Kardashian’s birthday last week, one of hip hop’s hottest couples followed suit. 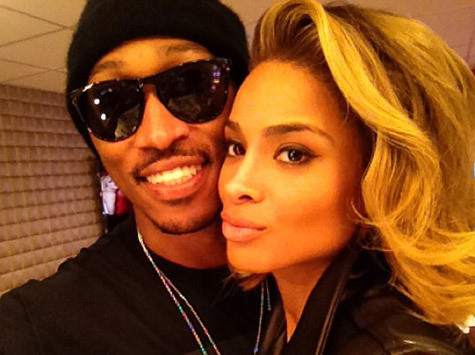 Rapper Future popped the question to girlfriend Ciara over the weekend. The proposal took place in New York City during Ciara’s 28th birthday celebrations, when Future surprised the “Like a Boy” hit-maker with a 15-carat diamond ring. Ciara expressed her joy on Twitter when she tweeted: “Today Has 2 Be Like One Of The Sweetest Days Of My Life! #TheBestBirthdayEver”. She added: “If I’m Dreaming I Don’t Want To Wake Up…Aaaaaahhh!!!:)”. The couple made their relationship public in January this year, and they have been dating for just over a year.